iExec is the future of cloud computing. We provide a blockchain-based decentralized platform to power apps in AI, Big Data, 3D rendering, trading, Green IT etc. We use available resources from all over the world to sustain the decentralized digital economy in providing these available computing resources for decentralized applications. And we do it through an open market where every app developers and every providers could monetized their work. Societies and people are going deeper and deeper into the sharing economy. It means that we do not need to own something anymore, but we want to be able to use it on demand. Another shift is Blockchain where third parties are not needed anymore to validate trades. 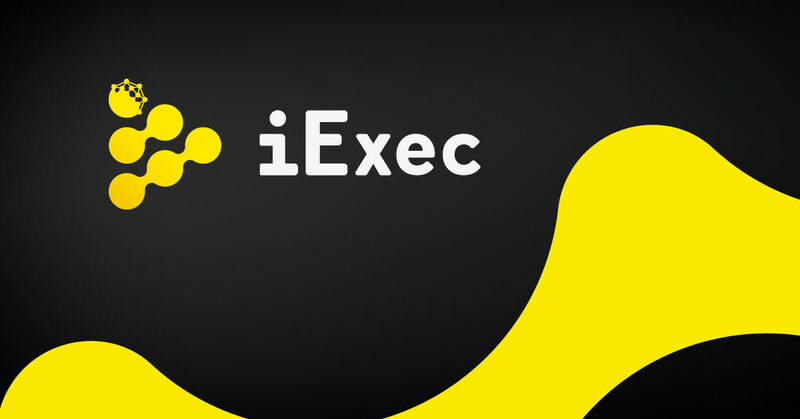 iExec provides on demand access to computing resources thanks to a decentralized cloud running on Blockchain. The company was launched in October of 2016. Our White Paper has been released in Q1 2016. We presented an ambitious development plan. And from now, we are perfectly on track. As the crypto economy is still young, being able to maintain high visibility of our work and to deliver on time valuable products is rare and key. At the end of December we will launch an appstore for decentralized applications. Every companies and developers wiling to make a dent in the digital world will focus on projects where on demand computing power will be key. AI, big data, green IT, trading… are the back bone of the evolution of the digital era. That is why we have decided to launch a dapp challenge with a 150k$ price, in order to support the impactful projects.